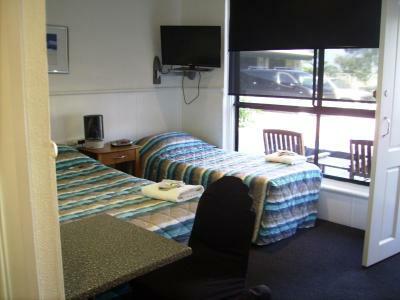 Lock in a great price for Port Noarlunga Motel – rated 8.8 by recent guests! Able to check in quite late. Room was very clean and comfortable for a quick over night stop. 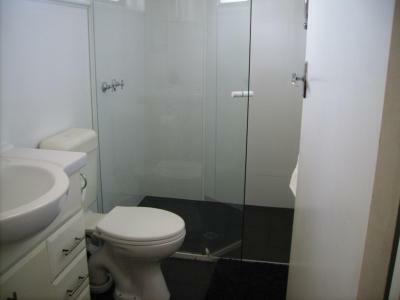 The staff are welcoming and friendly, the room size is just right and the shower power is great! Clean linen, decent crockery, cutlery and microwave oven; good size fridge, ample storage space and off-street parking round out a very good motel. This was our second stay and we will definitely stay there again. Friendly, courteous staff. They will not enter your room unless you ask them to. Small but adequate room size made it easy to cool down the room on hot days; comfortable bed, excellent bathroom, adequate seating, fridge, microwave, crockery and cutlery. 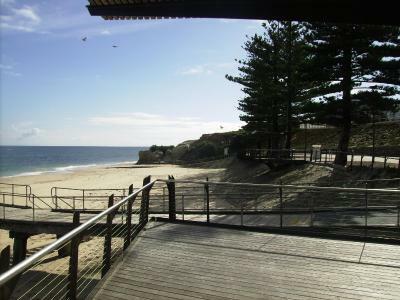 Good access to pub, RSL Club, restaurants and beach. Thoroughly recommend staying here. It had all we required for our needs while we stayed there,the staff we helpful and kind and could not do enough for you.The one outstanding feature in the bathroom is the shower mat it dries your feet when you get out of the shower unlike the rubber mats you get in most hotels. The room was quaint and clean. The place was walking distance to some great eating places and of course the beautiful beach. Good value for the money. Room was well equipped, and very clean. The sun screening blinds were very effective against the afternoon sun. 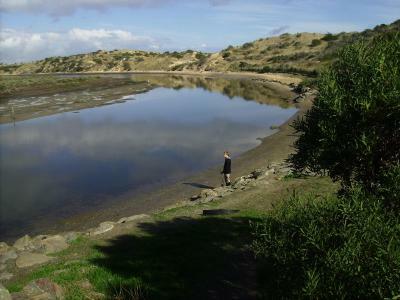 The motel is just a short walk to restaurants and cafes, and the sea. 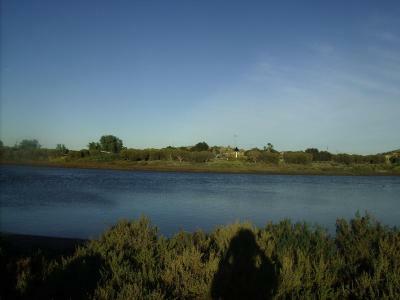 Close to the beach and the centre of town. Excellent location and excellent services. Staff very nice and friendly. Walking distance to the beach. Nearby restaurants. 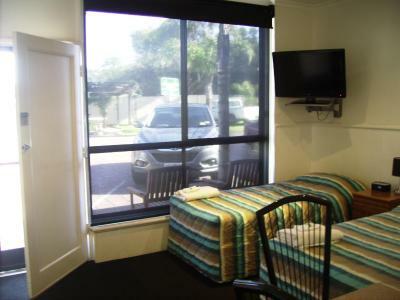 Port Noarlunga Motel This rating is a reflection of how the property compares to the industry standard when it comes to price, facilities and services available. It's based on a self-evaluation by the property. Use this rating to help choose your stay! 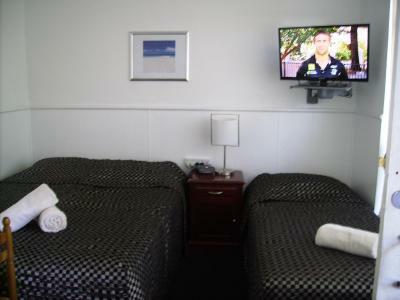 Port Noarlunga Motel features air-conditioned rooms with a kitchenette and flat-screen TV. 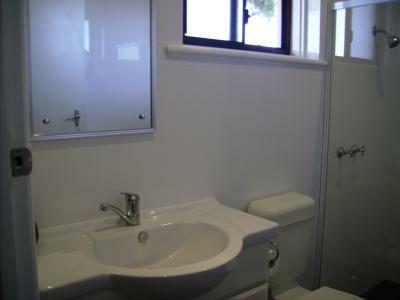 These modern, self-contained apartments include a private bathroom with a shower, free toiletries and electric blankets. 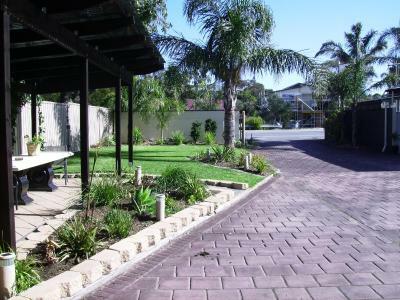 At Port Noarlunga Motel you will find a garden and laundry facilities. Adelaide Airport is 15 mi away. 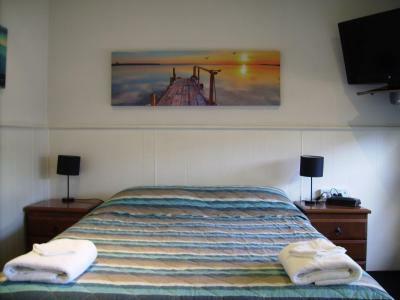 When would you like to stay at Port Noarlunga Motel? This queen room features a kitchenette and a flat-screen TV. 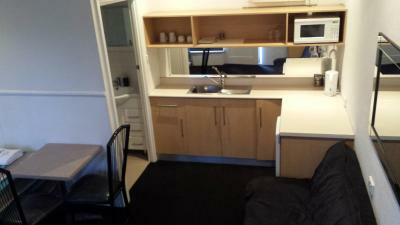 This double room features a kitchenette and a flat-screen TV. House Rules Port Noarlunga Motel takes special requests – add in the next step! Port Noarlunga Motel accepts these cards and reserves the right to temporarily hold an amount prior to arrival. Friendly owner and staff makes a stress free stay in a clean comfortable room. The bathroom was very clean and the kitchenette had all I needed. Plus the car was safely parked directly in front of room. the customer service was disgraceful the lady at the front desk was extremely rude and sold my room with no explanation whatsoever just walked out the back. All that's required, simple does it. Stayed two nights. There was no servicing of the room after the first night, so no coffee left. No spare roll of toilet paper. It lasted, but only just. No doubt we could have asked for more coffee and toilet paper, but we were expecting a daily servicing. No real problem though. Probably a bit better than average. Although there was a road in front, and behind the property, it was surprisingly quiet. The staff were beautiful extremely welcoming and made us feel right at home and part of their family. Lovely experience. Our beloved dog Taz was loved and given special treatment from the minute we arrived which we wholeheartedly appreciated. We enjoyed the close proximity to dog friendly cafes restaurants and the human/doggy friendly beach. Great little drive in motel near multiple eateries. Beach five minutes walk. Places to eat and drink and view the coastline. You do have to drive approximately 5-7 for a supermarket, but no big deal. 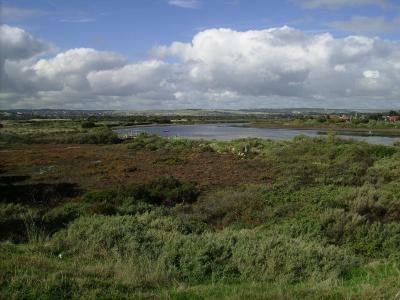 Close to children’s adventure playground, lagoon and river. Hosts are recently new and keeping the place clean and fresh. You can hear your neighbour’s conversation.